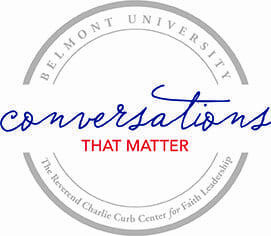 This podcast, sponsored by Belmont University’s Institute for Innovative Faith-Based Leadership, features a leadership interview with Dr. David Gregory, Dean of Belmont’s School of Pharmacy. In this episode, David discusses leadership from a faith perspective and what it takes to create a culture of ethics, authenticity, and professionalism. This podcast on leadership features a voice from the millennial generation. 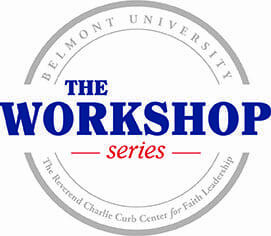 Cheyenne is a Senior at Belmont University, majoring in Christian Leadership. Cheyenne offers some thoughts on leadership, critical issues, and the over-reach of smartphones in our everyday culture. 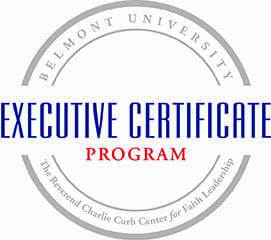 Another podcast on Leadership with guest Mike Young, Minister of Spiritual Development and Youth – King’s Cross Church in Tullahoma, Tennessee. In this podcast Mike discusses leadership development, mentors, and the things about which he is passionate. This podcast features some reflections from the Old Testament calling people of faith of to be proactive and intentional about loving their neighbors. Thoughts on how to combat the rising level of gun violence in the U.S.
On this week’s episode, Dr. Roebuck speaks of how some of the strong walls within our culture need to be torn down by the power of God’s people at work.